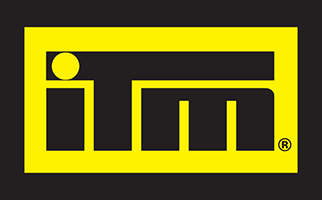 A popular misconception is that all fishing is managed via quota and the Quota Management System. Truth is, quota is used to manage commercial fishing. 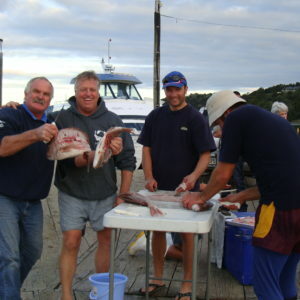 Recreational fishing is managed outside the QMS, and daily bag and minimum size limits are used to control each individual’s catch. LegaSea is committed to ensuring public fishing remains free of any fixed allocation or quota. 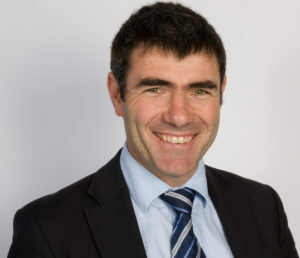 Nathan Guy has recently been reappointed as Minister for Primary Industries. When making fisheries decisions his duty is to allow for recreational interests. This can be achieved in a variety of ways including area controls and making an overall allowance to cover the public’s expected annual catch. 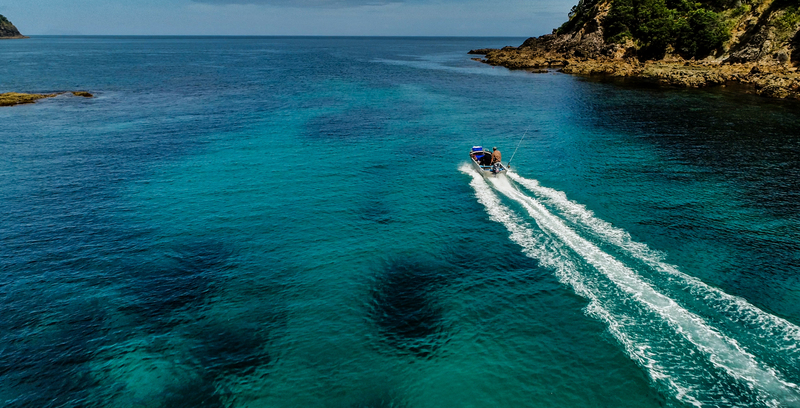 Recreational allowances must be more flexible than an allocation because our catch can vary a lot between years due to weather, fish availability and other factors. Allowances also acknowledge that population growth is inevitable and recreational fishing is a popular cultural activity undertaken on a random basis by almost a million people every year. Without doubt, our ability to go fishing and catch a feed of fish must, by law, be allowed for by the Minister. One of the major talking points during the 2013 snapper debate was the assertion by officials and commercial interests that recreational catch had increased exponentially, and that effort needed to be reined in through bag limit reductions. In reality, management of Snapper 1, on the northeastern coast, had not been reviewed for 16 years and the recreational allowance made in 1997 did not reflect any sliver of reality, either then or now. In Area 1 during 2012-13 the average snapper catch per person, per trip, was around 2kg. Boat fishers averaged about 1kg of kahawai per person, per trip. 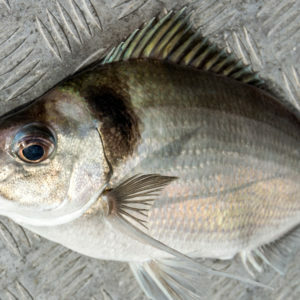 These individual catches are neither uncontrollable nor unreasonable, and many people are conserving fish on a regular basis by not taking their daily limit. We need to celebrate this conservation effort, and that we’re fishing to put natural, unprocessed food on the table for our families. 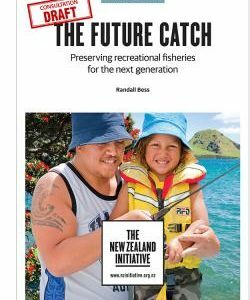 Another cause for celebration is that people are learning new ways to take better care of their catch and to share unused portions with others in their community through freefishheads.co.nz. Any talk of recreational quota, allocations or uncontrolled amateur fishing is a myth. 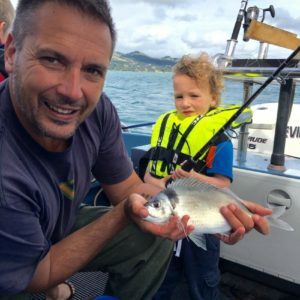 Every person that goes recreational fishing is controlled by a daily bag limit, minimum size limits and ultimately the Minister’s allowance.